Fletcher Moss, winner of the 2012 Times/Chicken House Children’s Fiction competition for his stunning novel, The Poison Boy, (check out his excellent blog at http://www.sleepwellandfly.blogspot.co.uk) has tagged me on this blog chain, which allows me to talk about my fabulous self for seven whole paras. 1. I have a very complicated family life, including 2 half sisters, 1 half brother, 3 step sisters, 2 step brothers, 1 ex step-mother, 1 current step-father, plus the usual complement of parents. We all get on like a house on fire. By which I mean we emerge from each encounter with charred extremities and weeping blisters. 2. 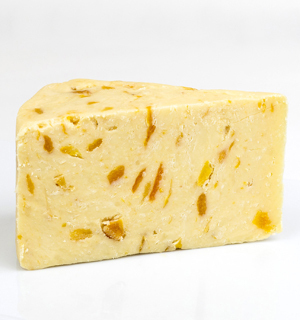 I love cheese, especially blues and washed rinds, but not those manky ones with bits of dried fruit in. I used to work for a famous cheesemaker until a crashing faux pas at a Christmas party necessitated my immediate resignation. 3. I was a monstrous adolescent. Monstrous. Really. I have no friends from that period. Well, one, but she hates me. 4. I can play Stairway to Heaven on the guitar. The first bit. 5. I wrote adverts for ten years. Creative departments were nearly all male at that time and most of them fulfilled every cliche in the sleazy-megalomaniac-adman handbook. They were constantly cheating each other, and their wives. Some were just passable (including my husband), and I do miss Smithy in dispatch and Derek the barman. 6. Swimming is my absolute favourite thing to do. Often the solution to a sticky plot issue will come to me as I’m cruising down the slow lane wondering whether I can be bothered to demist my goggles or just run the risk of smashing my face against the tiles at the other end. I also love scuba diving, though I’ve only done it once and spent the entire magical hour gripped with panic that every shadow in the glimmering distance belonged to a great white. I think I was a mermaid in a previous life. 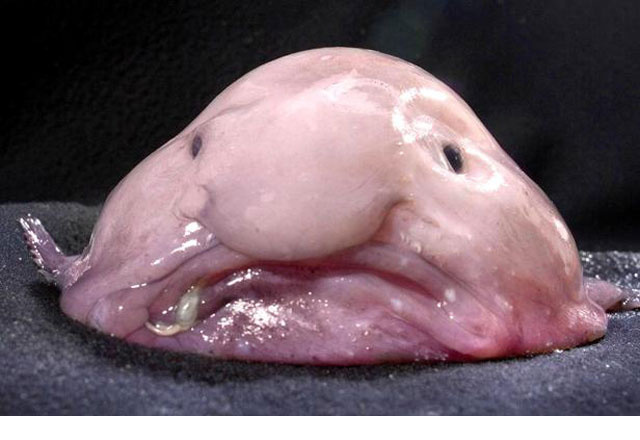 Or a blob fish. 7. The best fun I ever had was on the Watford advertising course, run by crazy genius Tony Cullingham, during which I was greatly privileged to win the Rosie Mitchell Memorial award. 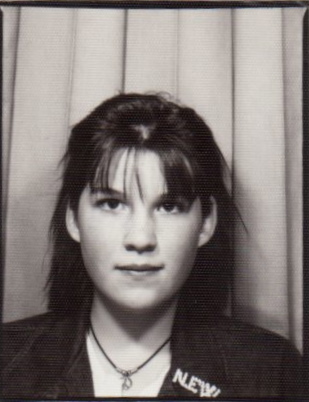 Rosie was just nineteen when she died of cancer whilst on the course. Life is very short and plenty of people die far too young, so if you have a dream then I suggest you don’t wait as long as I did to fulfil it. And now I pass the baton on to http://www.kendraleighton.com/about/, whose debut novel ‘Glimpse’ is out on June 19th.